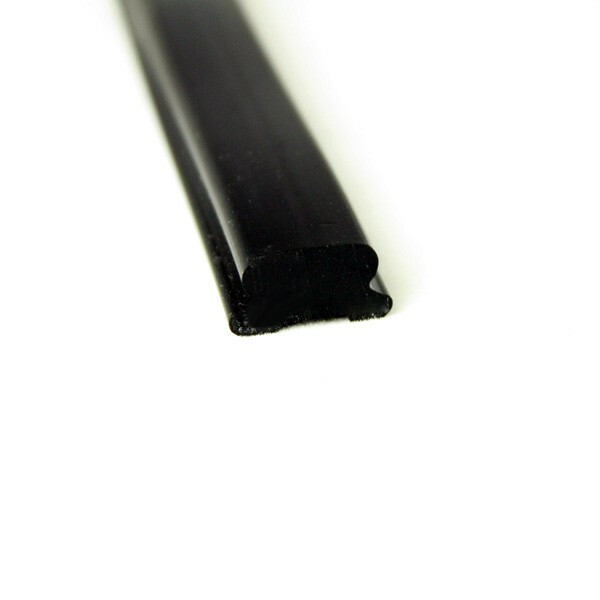 Flexible PVC insert to fit ALI 5222. 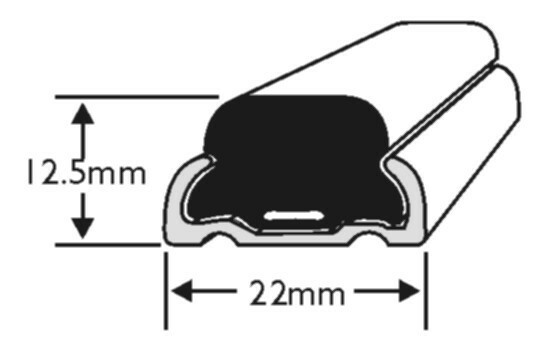 PVC 737 insert has an overall width of 18mm. 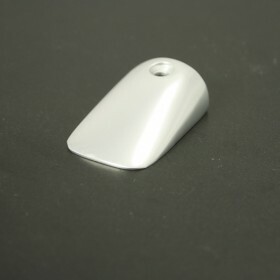 You can order a free sample of this profile for your evaluation via our website. 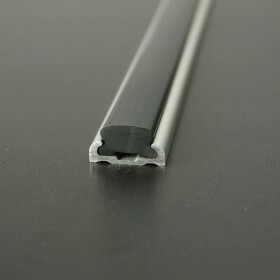 Unfortunately we now only stock this profile in black. 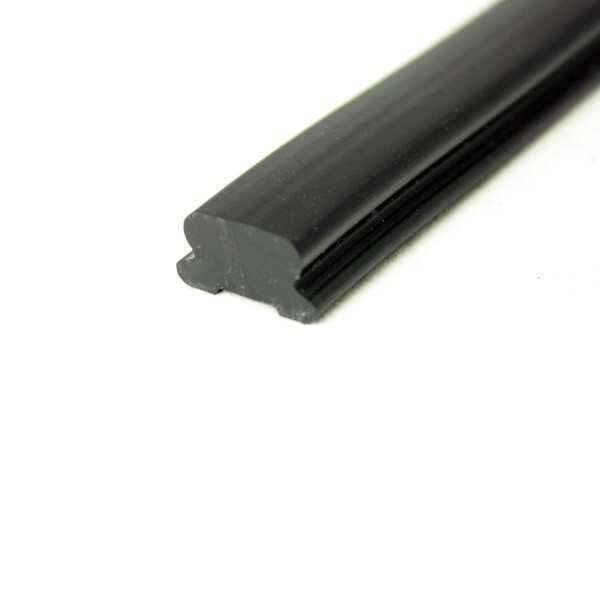 We can extrude in other colours subject to a minimum order of 200m but appreciate this meets trade rather than retail requirements. We are sorry that we are not able to better assist you on this occasion.